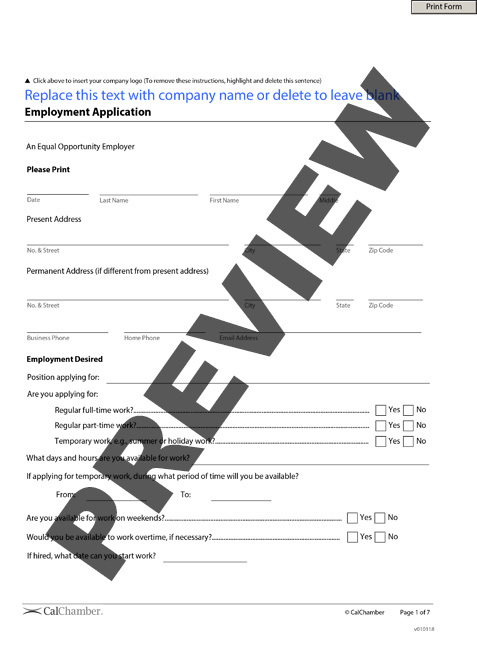 Use this form for new applicants. The long form includes space for more detailed information and employment history, and all other necessary sections. 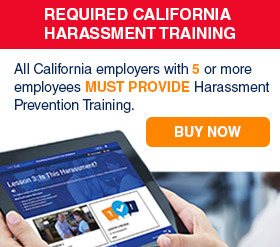 Remember that California prohibits employers from seeking criminal history information prior to a conditional job offer. California also prohibits employers from asking job applicants about their prior salary history.